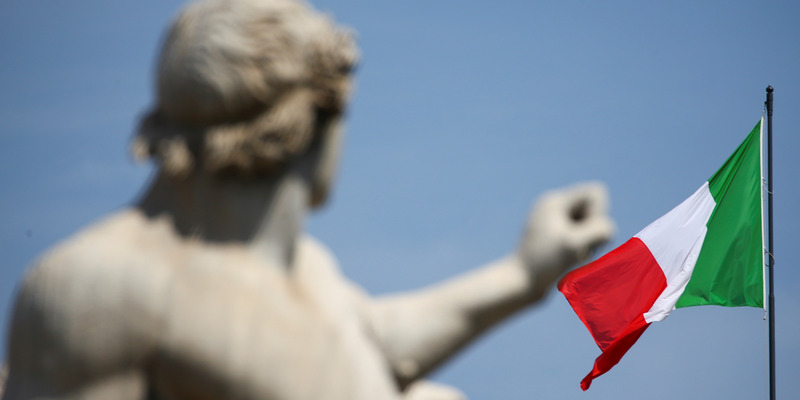 Italy's economy is one of the biggest downside risks to the global financial system and could spell disaster for Europe. "Over the next ten years, we think that Italy’s economy will fail to grow because productivity growth will remain weak and total employment will fall. As a consequence, the public debt ratio will probably continue rising and eventually prove unsustainable. This would be a bigger problem than the previous euro-zone crisis and could once again endanger the single currency itself," Allen told clients recently.